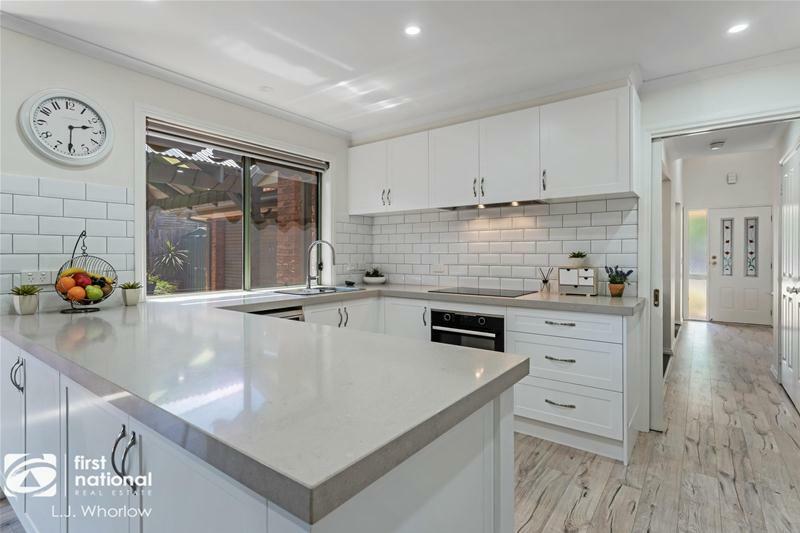 Situated in a quiet leafy court, set on a generous allotment of approximately 656m2 and in the ever-popular Ashfield Estate this lovely renovated home is sure to please the eye. 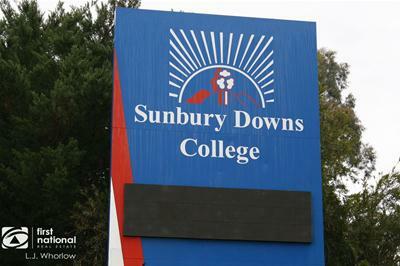 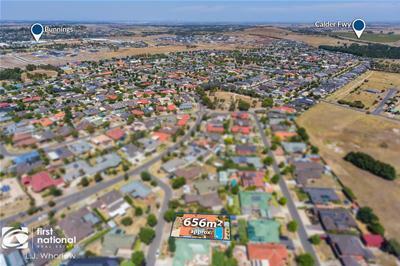 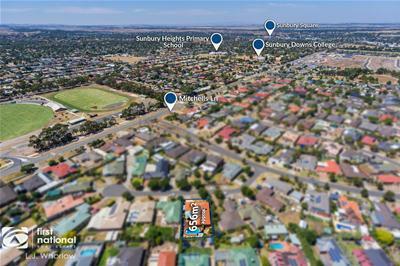 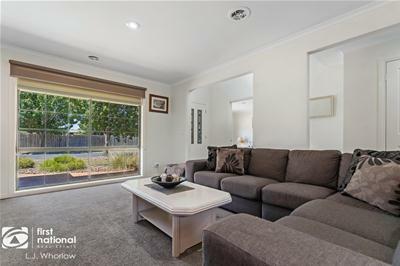 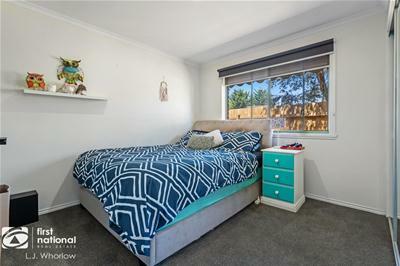 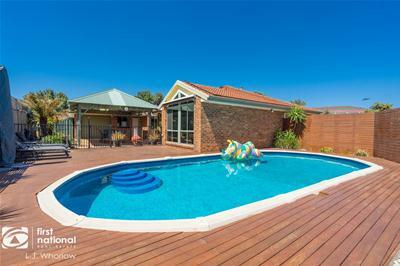 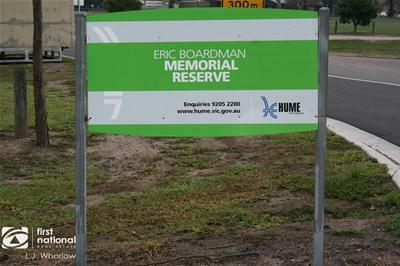 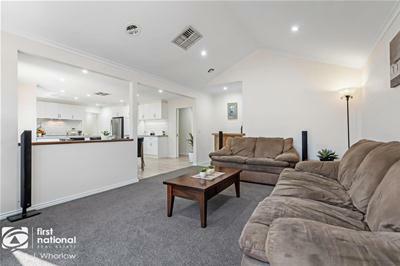 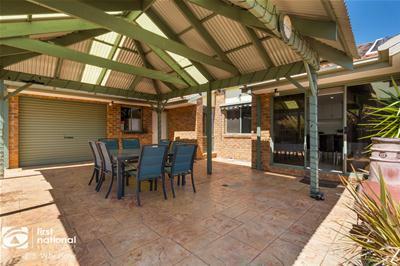 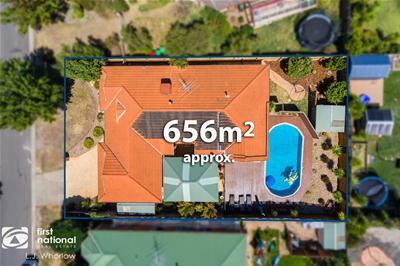 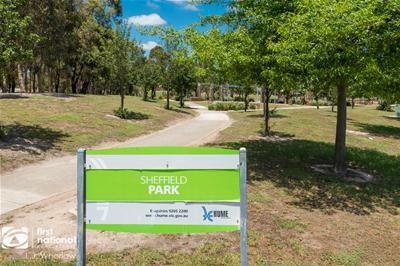 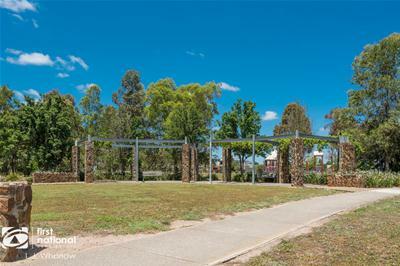 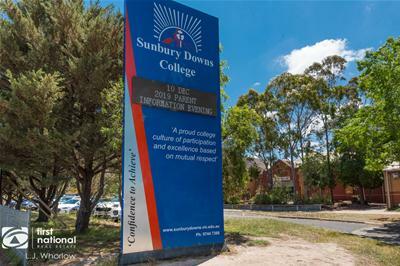 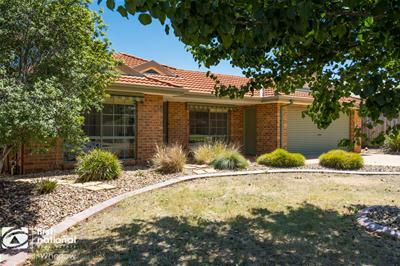 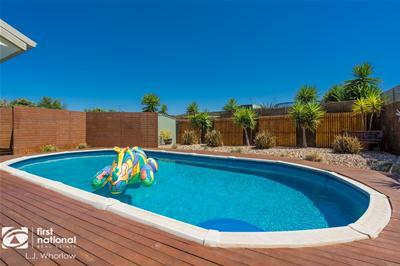 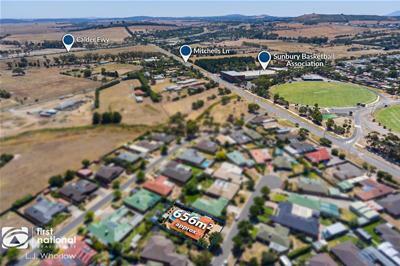 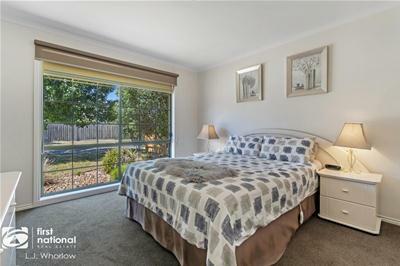 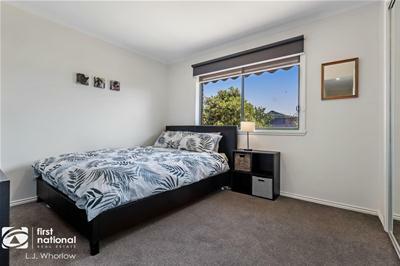 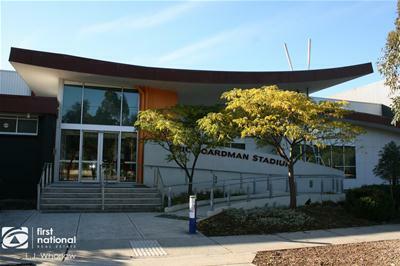 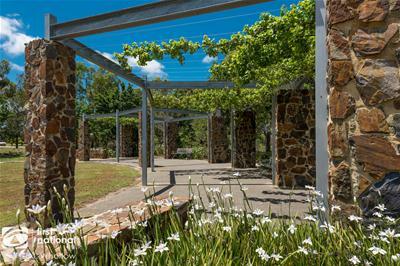 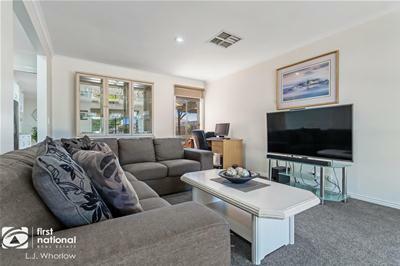 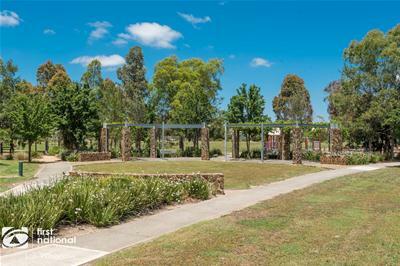 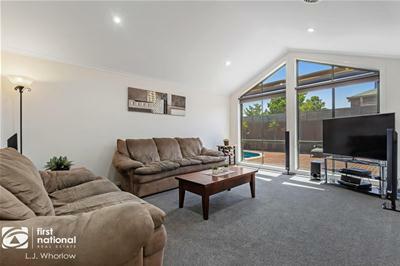 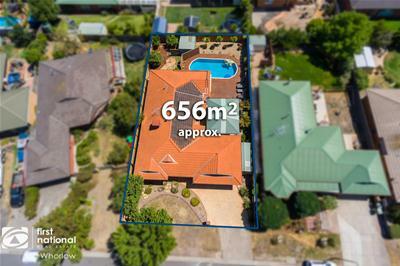 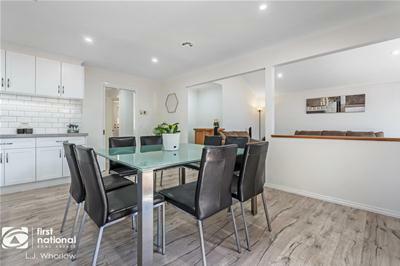 The property is within walking distance to local shops, #485 bus stop, Sunbury Downs College, Sunbury Heights Primary School, Eric Boardman Stadium and Boardman Reserve there is lots to love about this location. 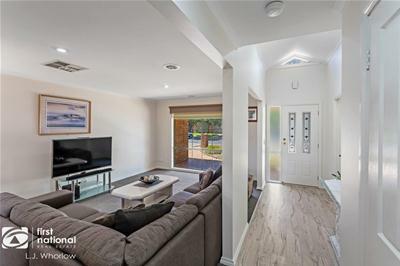 Upon entry you are greeted with vaulted ceilings, newly installed timber look flooring, large front living room perfect for a growing family. 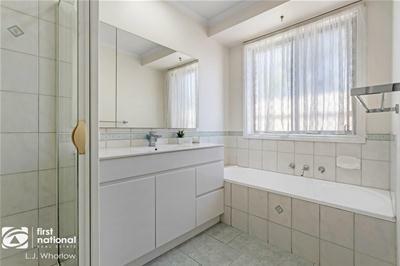 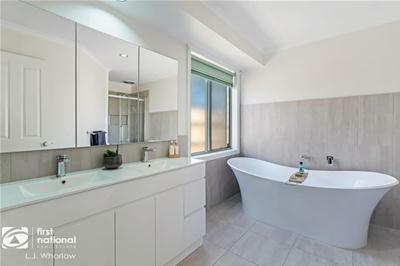 Consisting of 3 bedrooms; master bedroom with walk in robe, modern ensuite featuring freestanding bath and twin vanities, remaining bedrooms with central bathroom and WC. 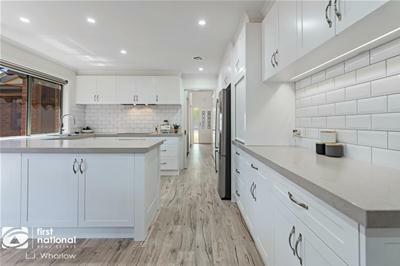 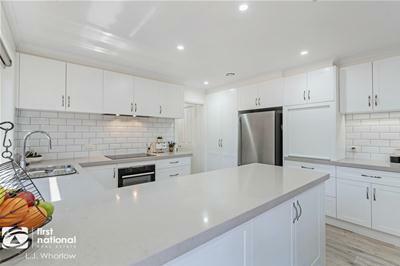 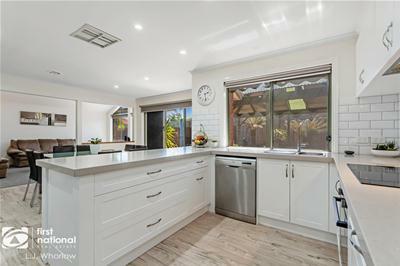 Timeless and elegant the gracious modern kitchen boasts 50mm stone benchtops, induction cooking, rangehood, electric under bench oven, dishwasher, ample storage space and soft close draws. 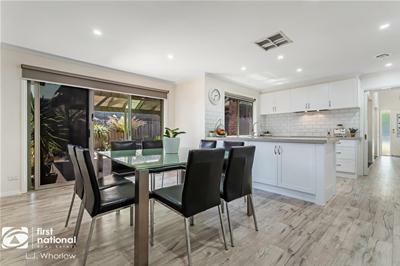 With dual living there is a dining and lounge area off the kitchen which overlooks the large entertaining area and gated decked swimming pool area. 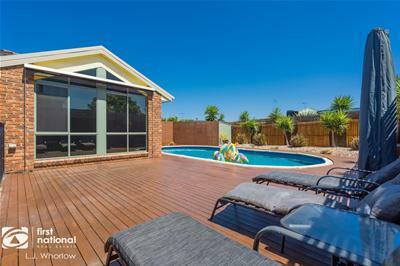 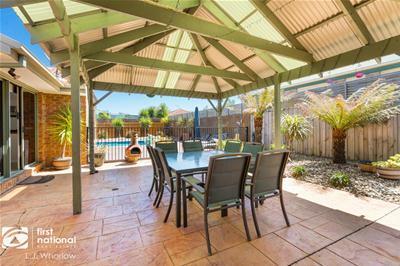 Other features include gas ducted heating, evaporative cooling, freshly painted throughout, new carpets, 2 x garden sheds, new timber fence on the left hand side of the property, solar heated in ground pool, rear roller access and external blinds.